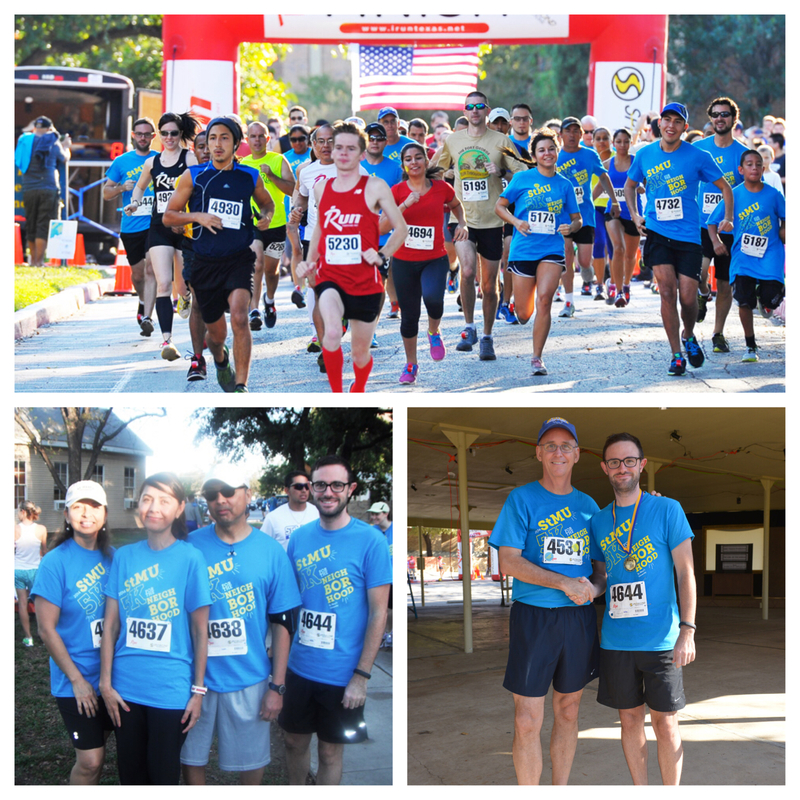 Photos from the St. Mary’s 5k for the Neighborhood, October 19, 2014. Time: 21:45. 12th place overall (out of 800), 3rd place in my age division (30-39), 1st faculty finisher.